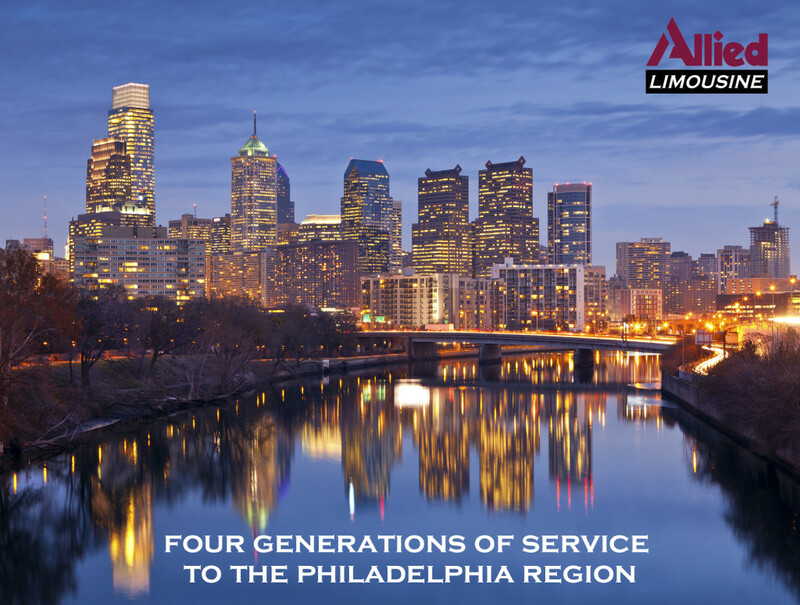 If your travels include the Philadelphia metro areas or you live here and want an affordable and elegant way to experience the many things to do in the Philadelphia metro area, why not make the occasion truly memorable and rent a limousine from Allied Limousine? We offer a huge variety of sedans, luxury SUVs party buses, limo buses and a mini coach bus. Relax and leave the driving to us as you sit back and enjoy your favorite beverage while you and your friends experience all that this incredible area has to offer. Allied Limousine provides limousine services between the following areas and all three major airports: Philadelphia International Airport (PHL), Newark International Airport (EWR) and John F. Kennedy International Airport (JFK). Our executive-level limousine transportation covers all corporate limousine services and needs. We serve the following Philadelphia metro areas, and more! Call Us Today at 888-745-5466!